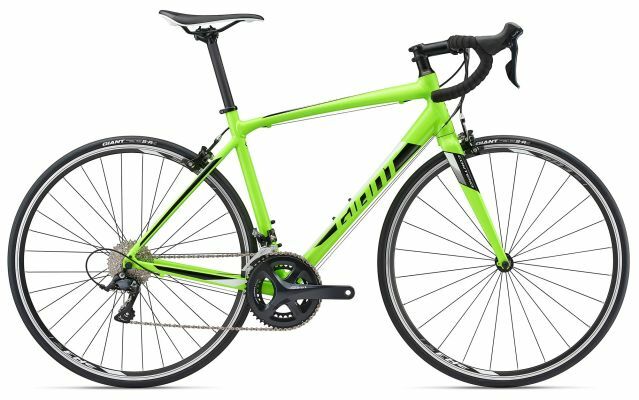 In this article we will outline the best road bikes under $1,000 in 2018 that are available right here in Australia. 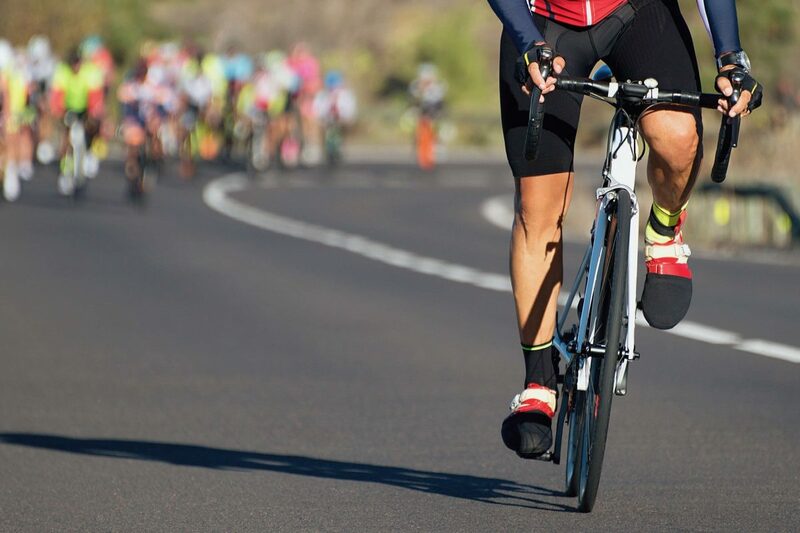 Additionally, we provide a personal opinion on the key aspects of a road bike that you should be considering when your budget is around $1,000. But firstly, what’s my opinion on a road bike under $1,000? 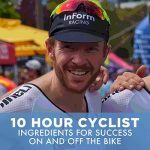 Sorry to be upfront with you, but I’ve been road cycling now for 10 years and better-quality components and wheels – in my opinion – could impact your desire to ride more often. And if you don’t want to ride more often, I see that as a bad thing! While I’m conscious everyone had a budget to work with and sometimes it is what it is, I would encourage you to save up a little more if you’re eager to get into road biking. It’s not so much the frame, more so the cheaper components and wheels that can make the bike feel sluggish and tinny. I’m not suggesting you spend $3,000, $4,000 or $5,000 plus. But if you can squeeze another $1,000 into your budget, you’re going to have a much better overall experience. Having said all that, if you’ve got $1,000 or less, and that’s it, then here’s some guidelines and product suggestions below. If you’ve been doing your research – and if you’re reading these words I’m sure that you have – I have no doubt you’ve seen a Reid bicycle or some strange but intriguing road bike on e-Bay from China. My words of wisdom would be – don’t do it! I have been dealing with bike shops every single week now for over 12 months. Many of them love a Reid customer – why? Because their bike is always due for a service and it keeps their service centre ticking over. Cheap parts and poorly built machines will do that. Read what Jack Howards says about Reid bikes. He appears to be positive about most things in life too! Regarding the China bike; once again, it’s a bike that comes with a lot of risk. Many dealers see bits and pieces come into their stores from China on a weekly basis, and while some do the job and last the distance, the vast majority are poorly built and have proven to be dangerous. Cracks in frames and carbon weaving are common, and if you’re going to be riding fast or descending down some hills, this is surely not something you want in the back of your mind. The mechanic smiles as he sees a Reid customer walk through the door. How many parts need replacing, he ponders? It may seem obvious, but some people don’t take the time to sit back and think about this one. For whatever reason they have it in their heads they need a road bike (when it may not actually be best suited). For example, if you’re purely a commuter and have a budget of $1,000 or less, I would be inclined to go for a hybrid bike. You’ll get a better-quality ride on bike paths and more durable componentry for your budget than you would with a road bike. Additionally, the geometry is better suited for people commuting or general recreational riding due to the upright positioning. A mainstream brand is best suited for bikes under $1,000. If you decided down the track you want to invest more – because you’ve become a keen road biker – then buying a mainstream brand will be ideal for resale. The bikes listed around $1,o00 (not necessarily ‘under’). We have provided the ‘list price’ options. If you’re a smart buyer, you’ll negotiate with the bike shop and get your price to where it needs to be. We have included one second hand consideration. Cannondale is one of the top five bicycle manufactures in the world. Interestingly, back in the day (1960’s & 70’s), they were considered to be pioneers in the construction and manufacturing process of aluminium. With your road bike under $1,000, it’s going to be aluminium all the way (outside of the fork) – unless you go second hand. The CAAD Optimo follows a similar design to the Cannondale Super Six Evo, which is ridden in the professional peloton at the Tour de France. While the material is not high-grade carbon fibre, nor the components of elite quality, expect a more race/performance like geometry. 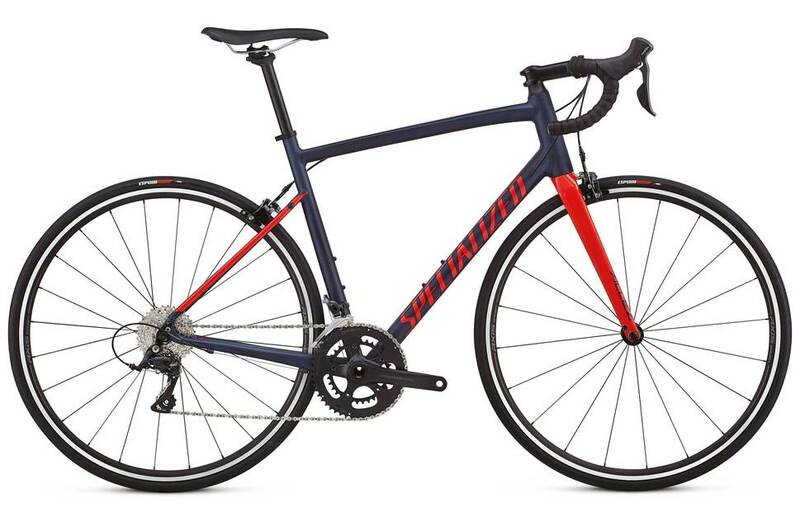 This is a well-suited entry level road bike for those out there looking to get some speed up. 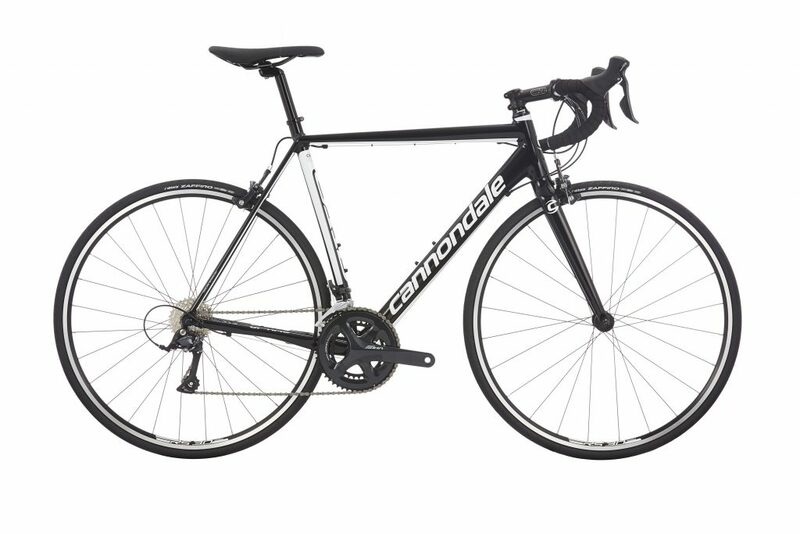 Even Cannondale say “Its race-bred performance and welcoming price will get you hooked on cycling in no time”. A good option for people looking to use a road bike to get into road cycling. Not a great option if your needing this for commuting also. Cannondale CAAD Optimo Sora 2018 – takes on more of a race like geometry, for those entry level people looking for something they can get up to speed. Specialized are one of the most renowned brands on the globe and have been at the forefront of branding and marketing in recent times. They sponsor many world tour teams and also seem to attract (or maybe pay?) the characters of the bunch, such as Peter Sagan. They spruik their alloy and carbon material called FACT – Functional Advanced Composite Technology- which has apparently been designed for “high speed handling”. The Allez Sport is Aluminium material, outside of a FACT carbon fork. This bike has been put together for those who either want to commute or use recreationally. For example, the Allez offers integrated rack and fender mounts for those people looking to take weight out of their backpacks onto their bikes. Specialised Allez Sport 2018, positioned as a bit of an all-round entry level bike. It’s got performance geometry with a set up well suited for commuters also. Giant are the biggest bicycle manufacturer in the world. They are distributed in over 12,000 retail stores across the globe and have major manufacturing facilities across China, Taiwan and the Netherlands. They are renowned for offering quality solutions at a lower price point, and with the Giant Contend 1 they spruik their “industry leading aluminium forging facility”, that produces an ‘ALUXX-grade’ butted alloy frame. Interestingly, on this bike, the entire frame/fork is alloy. Where other bikes in this price category have carbon forks to help reduce road vibrations into a riders neck and shoulders area. Giant clearly believe their alloy is of such high quality, carbon fibre is not required in the fork. Or is this just a cost cutting exercise? We’re not sure. Giant have created more of an ‘endurance’ geometry with this bike, meaning it would suit riders less flexible and not necessarily wanting to push the speed limits or tackle fast bunch rides. Ideal for casual recreational rides or commuting. 2018 Giant Contend 1, with a colour scheme that is sure to stand one from the crowd. The only bike in this entry level fleet that is alloy all the way. Trek is the biggest bicycle corporation in the US and one of the biggest bike companies globally. The rise of Lance Armstrong in the early 2000’s and his alignment to Trek helped to solidify this brand as America’s #1. The Trek Domane is the lowest price option on the list. 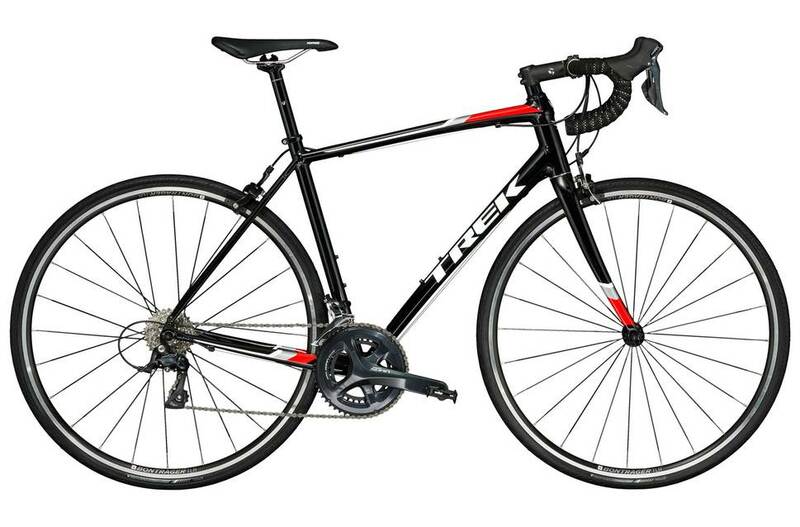 Reason being, the upgrade from this bike is the Trek Emonda ALR 4, which is $1,499 price tag! You’ll probably have trouble negotiating this one down to $1,000 or less, and if I added this to the list, you’d definitely be questioning the title “under $1000”! But the Emonda does have much better componentry, including Shimano Tiagra running gear. Anyway, back to the Domane. This bike could be closely compared to the Giant in terms ort geometry, offering riders more of a relaxed ‘endurance’ style setup. Although the Trek offers ‘IsoSpeed’ carbon fibre forks, which they say “swoops forward toward the dropouts” to absorb vibrations from the road more effectively. The only downside of this bike, in comparison to the others listed, is the running gear. I have personally never ridden ‘Shimano Claris’, and I can’t say I’d be advocating anything lower than Shimano Sora. Having said that, this is the lowest price point in the range! But if you’ve got some extra cash, the Emonda should be your best bet. 2018 Trek Domane AL is the lowest price point of the bunch. It offers a relaxed endurance style geomentry and carbon forks. Although the running gear on this bike is a lower grade than the rest. The fifth option I’d like to recommend is second hand road bike. If your budget is $1000 or less you should be able to find something compelling. As mentioned at the beginning of this article the big consideration in road bikes under $1,000 is generally the gearing and wheels. While Shimano Sora is great (considering the money) it is a little tinny (in comparison to its bigger brothers – 105, Ultra and Dura Ace) and its long term reliability could be questionable. Additionally, the wheels you get with a $1,000 road bike are normally heavy and sluggish. This will impact on your ride quality and add drag to the bike. We spotted this on the Bike Chaser platform. $1,250 (yes, I know it’s over the $1,000 mark but I can’t help myself!). It’s fully carbon, Ultra gears and Fulcrum wheels. If this bike has been well looked after, it could be a magnificent first road bike. 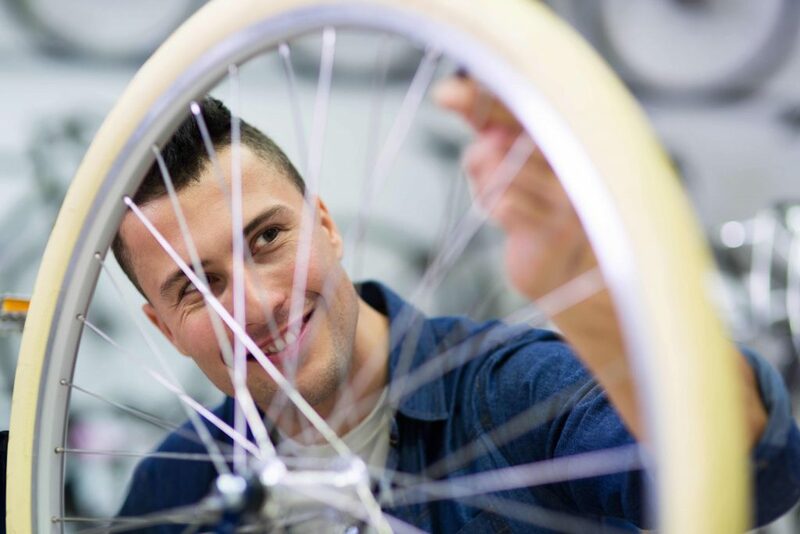 If you’re getting into cycling and ‘don’t know what to look for’, in terms of wear and tear, buying through a second hand dealer, such as Alchemy Cycle Trader (who offer second hand warranties and road worthy certificates) would be your best bet. Alternatively, get a friend involved who’s been riding for a while and get them to support your second-hand purchase. 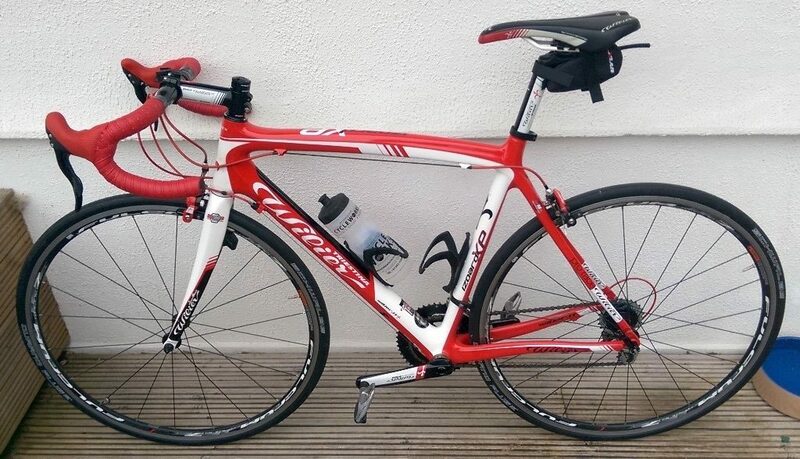 If this is your first road bike purchase, you may be unfamiliar with the additional bits and pieces. You’re probably going to need an additional $200-$300 on top of your road purchase to facilitate this mast haves. So keep this in mind and if I can advise on any area to spend more – make it the helmet! What are your thoughts on the 2019 Polygon Strattos S5 compared to the bikes tested? It has great specs including Shimano 105 group set.